In Granite industry we are part of Quarries, Granite slab making Gang saw machines, slab polishing lines, exports and importers in Canada. But... when it comes to Quartz - Engineered Artificial stones... WE ARE NOBODY. Like all other Fabricators we are buying our QUARTZ slabs from every supplier from Caesar stone, Cambria to GOOD Chinese slab distributors. Making Quartz slab will cost millions of dollars - customer wants different Brands - it's like print - cannot make everything: IT'S BETTER FOR US TO BUY FROM DISTRIBUTORS. 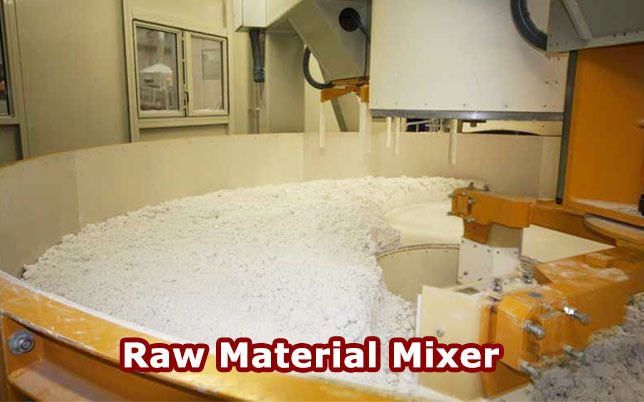 Man made engineered stones are made with composition of 90% ground quartz (a natural hard mineral) with 8-10% of the resins, polymers and pigments. 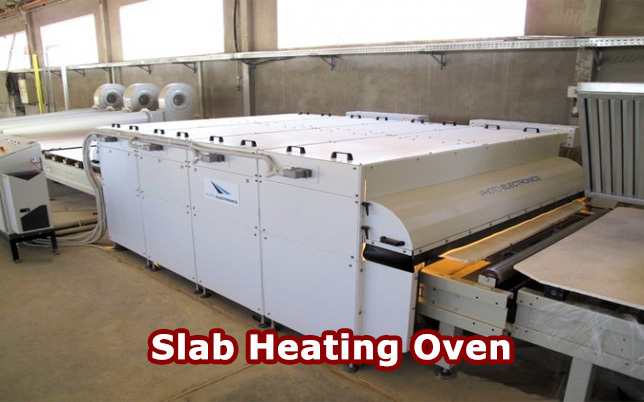 (you can say as "ADHESIVE") some slabs are added very minimal quantities of sand, glass & granite crush. 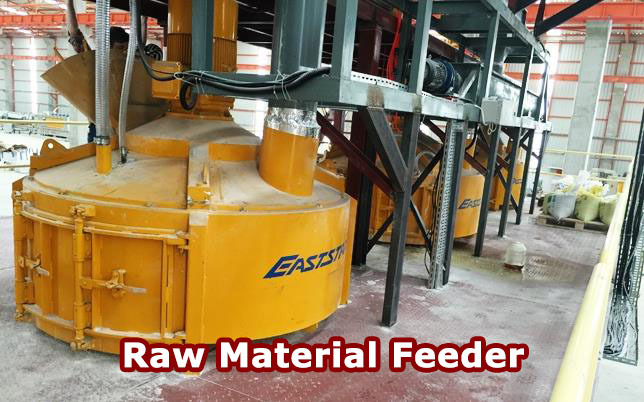 Raw material will be send through the feeder to mixture, where the mixing happens with all other extra elements. 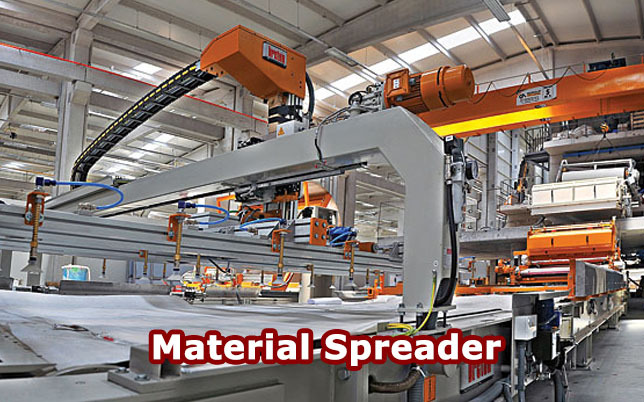 The mixed product will be lay on a conveyor belt comes to the machinery area where it will formed as a slab with lots of trimming & vacuum vibration pressing and shaping. Then as a end part it will be send through the heating oven, to make sure the slab is harden and polished with the glaze. When I visited some factories in different part of the world, every company follows little bit of different procedure according to the standard and quality of their product. When it comes to Caesar stone they make sure all with 'Kosher' product, because it has very rich and high end customer base, in contrast the cheap quality Chinese slabs are made in a very disgusting way, where they mix lots of dead animals internal organ to make the adhesive. CAN YOU TELL ME WHICH IS BEST? In north america we get used to very fast, fancy, modern, expensive and ruling mentality. Whatever it is our life style is more advanced than any other part of the world... this is what we always dream off. When Korean artificial man made stone came to the industry more than 3 decades, we didn't bother about because telling only about the hardness of the surface. Nothing fancy about. When Caesar stone came it bagged 3 mangoes in one stone. It fulfilled the contemporariness, hardness and Unique North American way. Yes off course man made engineered stones are more stronger, very minimal maintenance, very clean looking, non porous, hard to scratch, stain, break and easy to clean. Most of all nowadays it's more affordable. Off course it's not heat resistant... still OK. The way the modern kitchen comes you have enough choices of the color, pattern and softness of the look. In my experience in the past 10 years I did 50 percent of the white Quartz Counter tops for the matching of white cabinets, floor and back splash. In early days I got scared may be working for hospitals... now I understand white to white combination is the best.